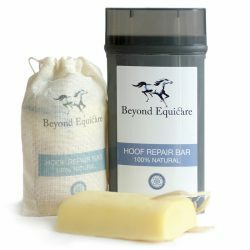 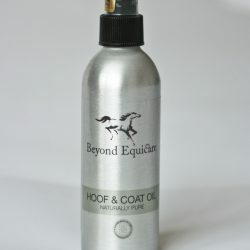 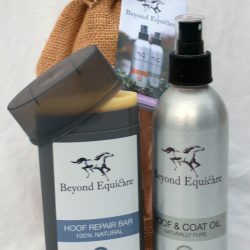 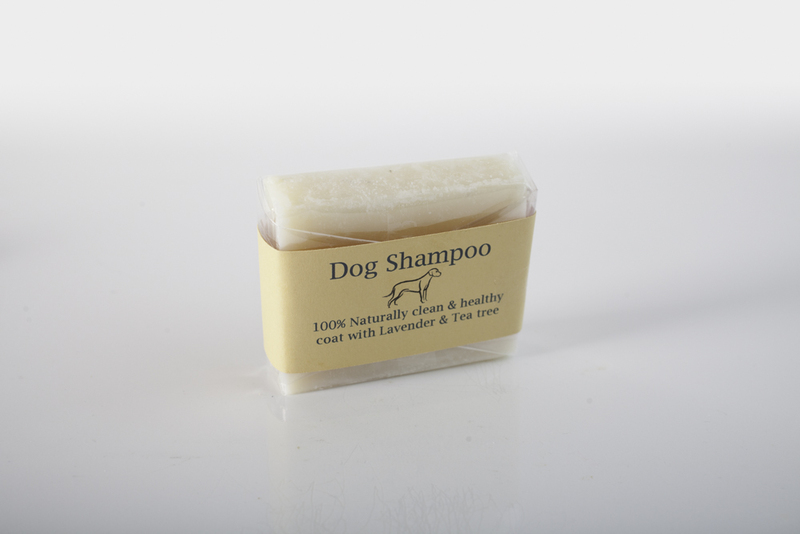 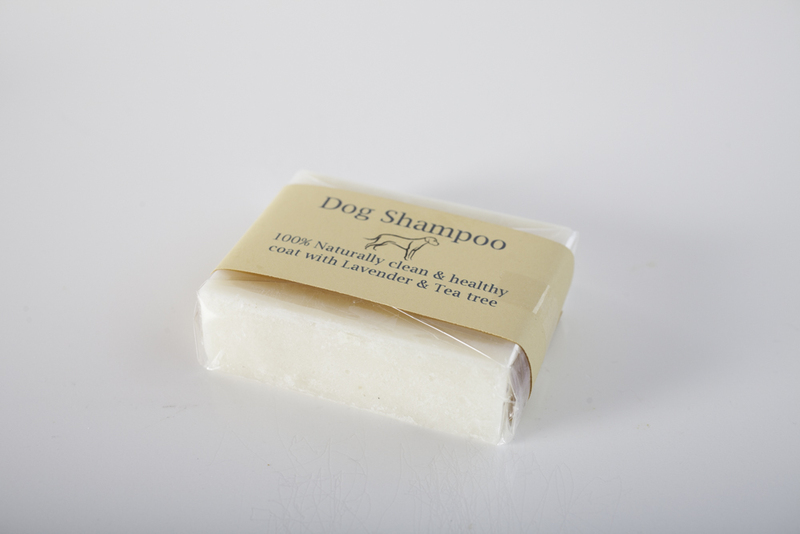 A healthy coat for your dog using this 100% natural dog shampoo with lavender and tea tree essential oils. 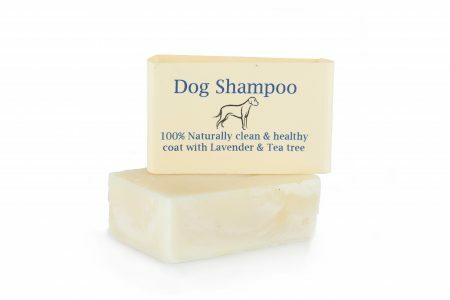 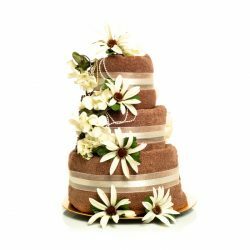 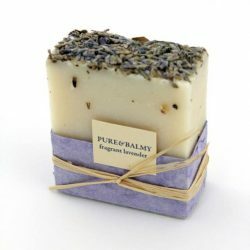 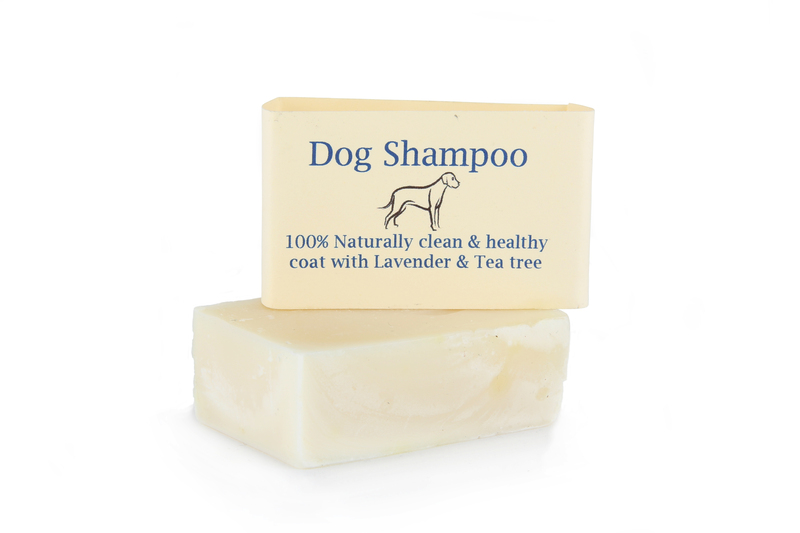 Lavender & tea tree Dog shampoo, mild solid shampoo that really works. 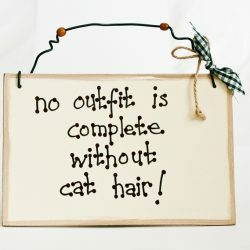 Directions for use: Wet coat and work the shampoo into the coat, avoiding the eyes. Rinse with warm water.